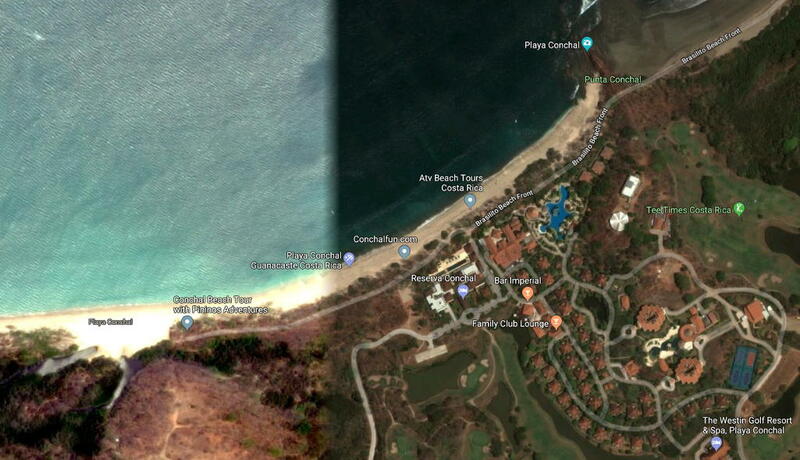 The Sistema Nacional de Áreas de Conservación (Sinac) – National System of Conservation Areas – is in agreement to prohibit all types of vehicles on Playa Conchal, in Guanacaste, following a Court order against the municipality to close off all vehicular access from the town of Brasilito to the beach. 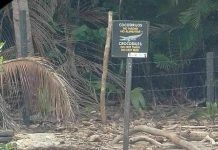 The order came from the Tribunal Contencioso Administrativo against the Municipality of Santa Cruz, to close the 500 meter road to Playa Conchal. Official reports say the Court consulted with the Sinac before the ruling. 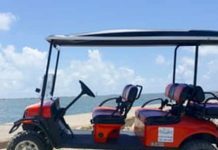 Cars will now have to be parked away from the beach. 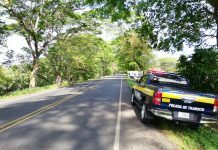 Next articleIt’s Official, Costa Rica Has The Worst Roads In America!